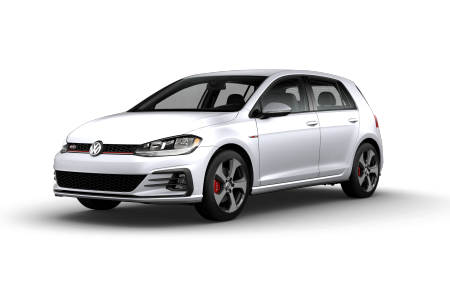 OverviewWelcome to Kocourek Volkswagen in Wausau, Wisconsin, where we're loaded with some of the finest German-engineered vehicles in the Midwest. 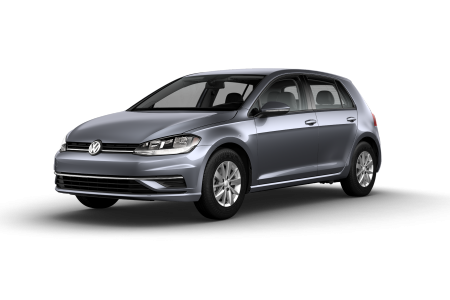 If you're a daily commuter, there is no car better than the Volkswagen Golf - quick enough to get in and out of traffic no matter where you are. 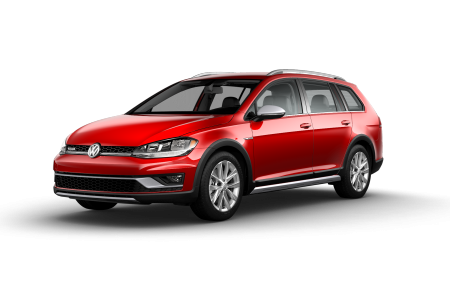 There's also the roomy Volkswagen Tiguan, an SUV built with space for the entire family. 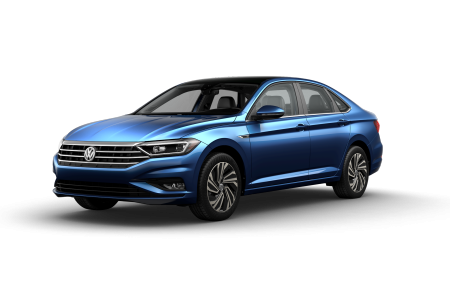 Finally comes the four-door Volkswagen Passat, with incredibly efficient fuel economy. 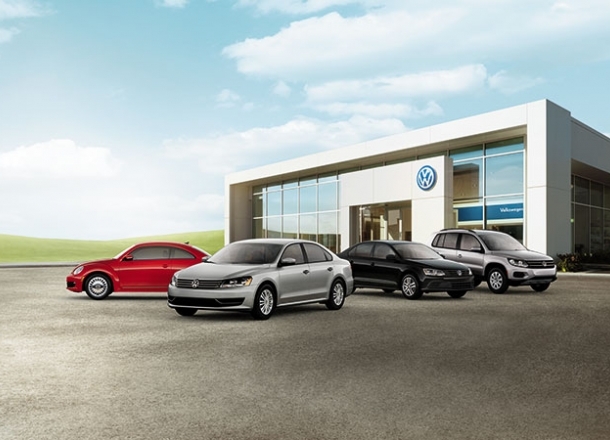 For a car fleet built for any driver type, stop in and see the Volkswagen lineup at Kocourek Volkswagen in Wausau, WI. 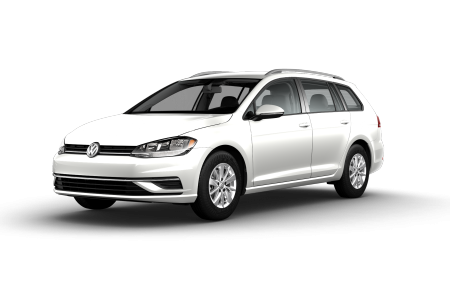 Lease a new Volkswagen model at your local Wausau, WI dealership. We're also here to take care of your finances too, because we know better than most that car-buying isn't simply about choosing your dream car and driving away. 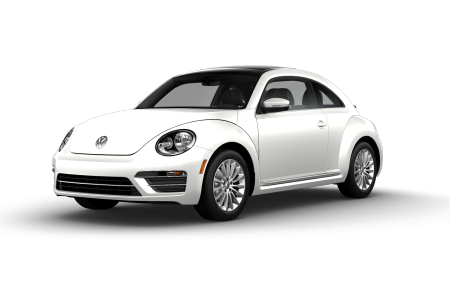 At Kocourek Volkswagen we offer our complete inventory online, as well as online financing tools to help you get started. 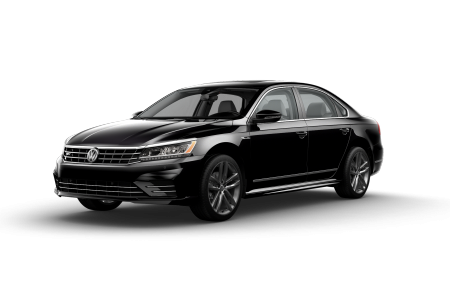 When you're good and ready, stop by our dealership yourself and see how we'll work with you to help secure a low-rate loan payment for your new Volkswagen vehicle.